Xenoblade Chronicles 2 just released earlier this month which we found to be an enticing experience. Now, fans of the game can look forward to an upcoming scaled figure of one of its main characters, Pyra! 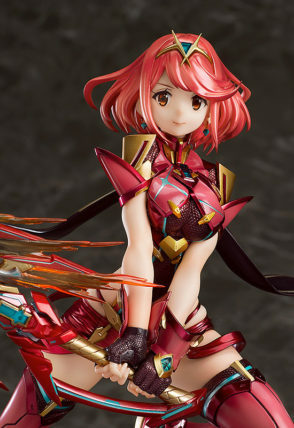 Good Smile Company has released pre-orders of the very exquisite piece. 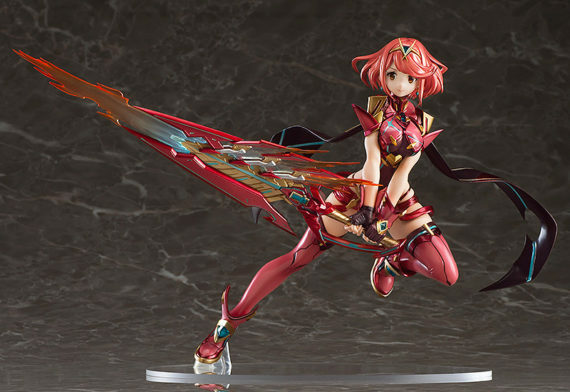 She is shown in such impressive detail with armor, boots and tiara. Even right down to the pattern on the gloves makes this quite the work of art. Pyra is set in a fighting stance ready to wield the Aegis sword. 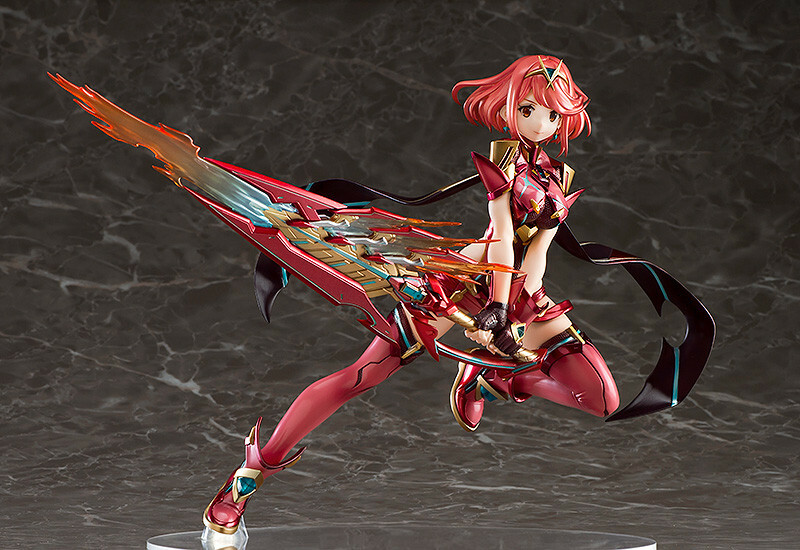 Turn your set of collectibles into a masterpiece by adding Pyra! 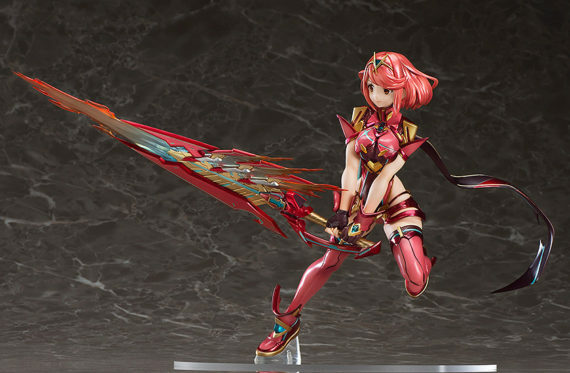 The figure is available for pre-order now and lasts to April 25 (as shown on the Japanese website). However, it won’t actually be released until December 2018. She may be a year away but take a look at the images below for a sneak peek at what’s to come!